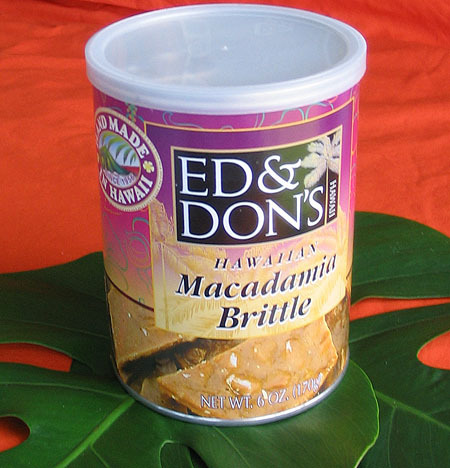 Macadamia nut brittle is a crispy and delicious Hawaiian treat. 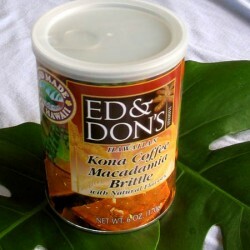 This macadamia nut twist on the traditional peanut brittle is scrumptious and rich. 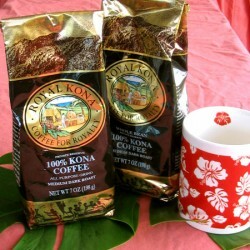 Comes in a 6 ounce can. 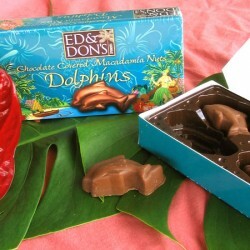 This is one of our most popular Hawaiian candies. 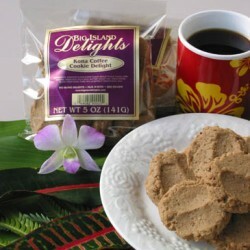 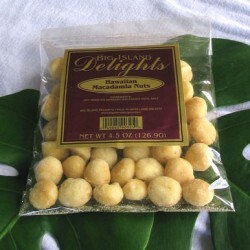 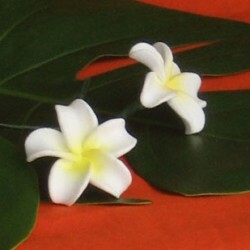 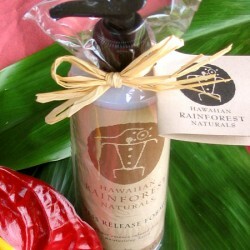 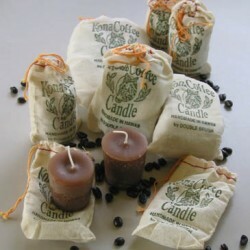 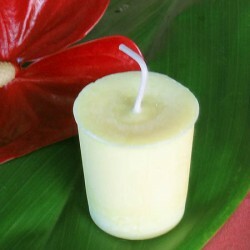 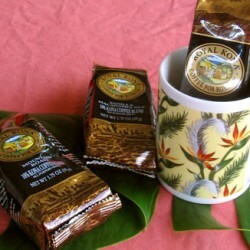 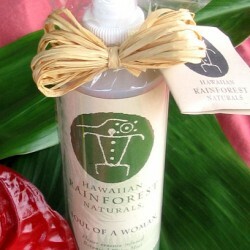 It is also featured in our Island Bounty Hawaiian Gift Basket.